Since 1996, Borders Fencing LLC has been a family owned and operated business dedicated to providing the best fencing services in Lexington and all surrounding areas. Our owner and founder, JD Borders, has taken this company from a way to provide for his family, and turned it into a legacy that can be passed down for generations. His 4 sons have watched their father work continuously to establish the framework and community Borders Fencing is today and strive to further that reputation by providing the most dependable and highest quality of work possible and meeting the personalized needs of every customer. While our crews have changed, our commitment to our customers has not! Our staff takes pride in their work and wants to enhance the clients’ experience by providing services efficiently and on a schedule, with results exceeding your expectations because YOU are our number 1 priority! By following through with our commitments, employing an attentive and friendly staff, and being able to accommodate to specifications and requirements- we ARE the extra mile and we will go even farther than that to ensure complete customer satisfaction. 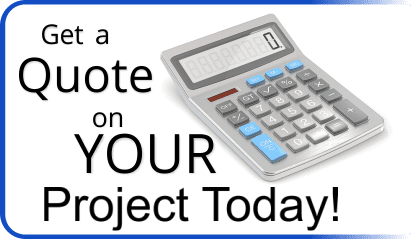 Call us today for a FREE estimate and have our customer service professionals answer any question you may have and take the pressure of that new project away! Our careful approach to customer relations guarantees that we can provide the services you need, and in a time where every dollar saved matters.